Can’t wait for more Ray Donovan? Problem solved. Below, watch the “Problem Solved” teaser for the fourth season of the Ray Donovan TV show on Showtime. As a bonus, watch a Ray Donovan “Behind the Scenes: From the Beginning (Seasons 1-3)” primer, for Ray Donovan, season four, premiering Sunday, June 26, 2016 at 9:00pm ET/PT. Starring Liev Schreiber and Jon Voight, the Ray Donovan TV series cast also includes: Paula Malcomson, Eddie Marsan, Dash Mihok, Steven Bauer, Katherine Moennig, Pooch Hall, Kerris Dorsey and Devon Bagby. Fourth season guests include: Lisa Bonet, Embeth Davidtz, Ted Levine, Gabriel Mann, Ismael Cruz Cordova, Chris Coppola, and Billy Lush. Set in the sprawling mecca of the rich and famous, Ray Donovan does the dirty work for LA’s top power players. The one-hour series stars Emmy® and Golden Globe® Award nominee Liev Schreiber in his first lead television role as the go-to guy who makes the problems of the city’s celebrities, superstar athletes, and business moguls disappear. This powerful drama unfolds when his father, played by Oscar® winner Jon Voight, is unexpectedly released from prison, setting off a chain of events that shakes the Donovan family to its core. 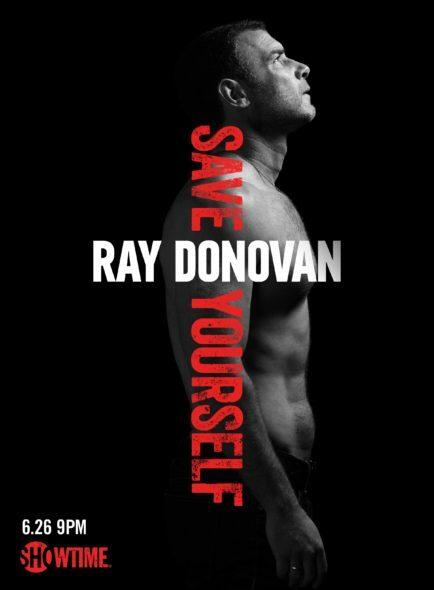 Here is more on the second season of the Ray Donovan TV show, from Showtime. RAY DONOVAN stars Liev Schreiber as L.A.’s best professional fixer – the man called in to make the city’s celebrities, superstar athletes, and business moguls’ most complicated and combustible situations go away. Last season’s intense battle with the Armenian mafia leads a wounded Ray to reconnect with his forsaken faith. With this second chance at redemption, Ray is on a path to becoming a much better husband and father. But while things at home are improving, his work introduces him to worlds more formidable and dangerous than ever before. Meanwhile, Mickey (Jon Voight, in his Emmy(R)-nominated and Golden Globe-winning role) has fled Los Angeles, hoping to plant roots on his own terms and to begin anew, one scam at a time. The series also stars Paula Malcomson, Eddie Marsan, Dash Mihok, Steven Bauer, Katherine Moennig, Pooch Hall, Kerris Dorsey and Devon Bagby. Guest stars featured in season four include Emmy nominee Lisa Bonet, Embeth Davidtz, Ted Levine, Gabriel Mann, Ismael Cruz Cordova, Chris Coppola and Billy Lush. A SHOWTIME production, the series is executive produced by David Hollander, Mark Gordon, Bryan Zuriff and Lou Fusaro, and created by Ann Biderman. What do you think? Are you a fan of the Ray Donovan TV series? Do you plan to watch the fourth season on Showtime? 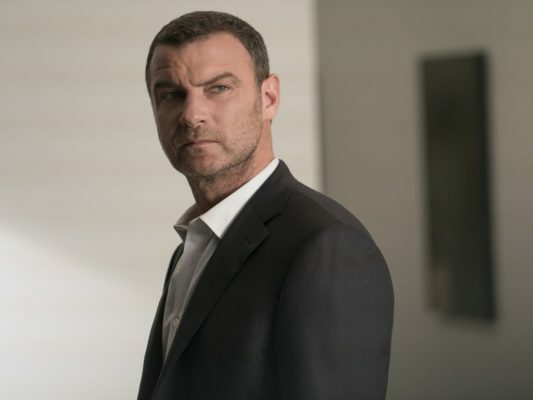 More about: Ray Donovan, Ray Donovan: canceled or renewed?